If this is your first visit, our staff will help with your particular requirements, whether it concerns bringing your pets, or the correct pegs to use on hardstanding pitches. Got a favourite part of the park? Our reception staff will always try and get you where you want to be. Feel free to put in a request and we will do our best to help, but always remember that on a busy park, there are lots of other guests also looking for that special spot, and when they find it, they sometimes stay for ages so it won’t always be available for you. So do ask, but no guarantees. Our Park is general well lit, especially for the wash areas. It is advisable however to bring a torch and just in case you forget yours we do have them for sale in our on-site shop. 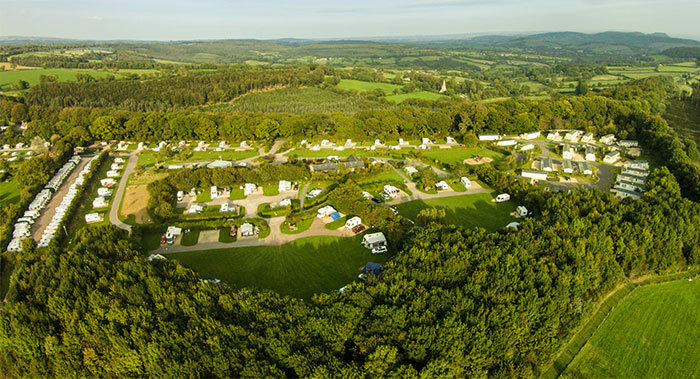 Monkton Wyld holiday Park includes the Camping and Caravanning Club's Charmouth Site and we are proud of our of our longstanding association with the Club. At Monkton Wyld we welcome Club members and non members alike. Club membership brings many advantages for those who enjoy the great outdoors. In low and mid season, Club members enjoy discounts for the over 60's and there are family discounts available year round. That is why it is known as 'The Friendly Club'! Ask at reception for details. A comprehensive high speed wi-fi network with no download limits is available across the park. 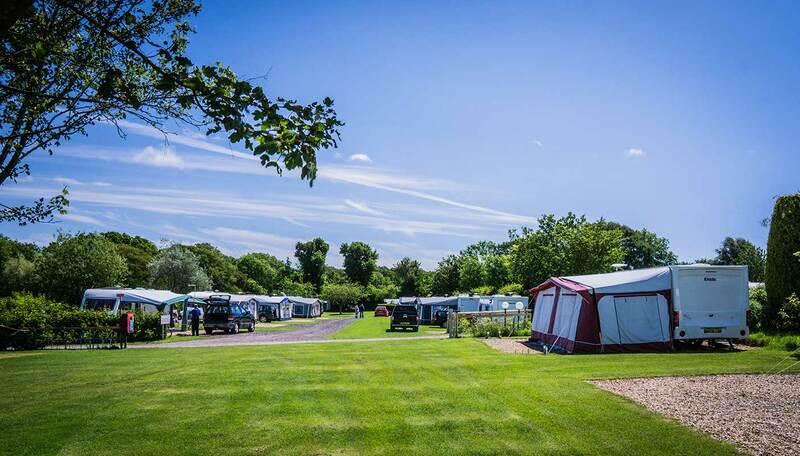 Non-member charge only applies in high season, (Click here to join the Camping and Caravanning Club) . 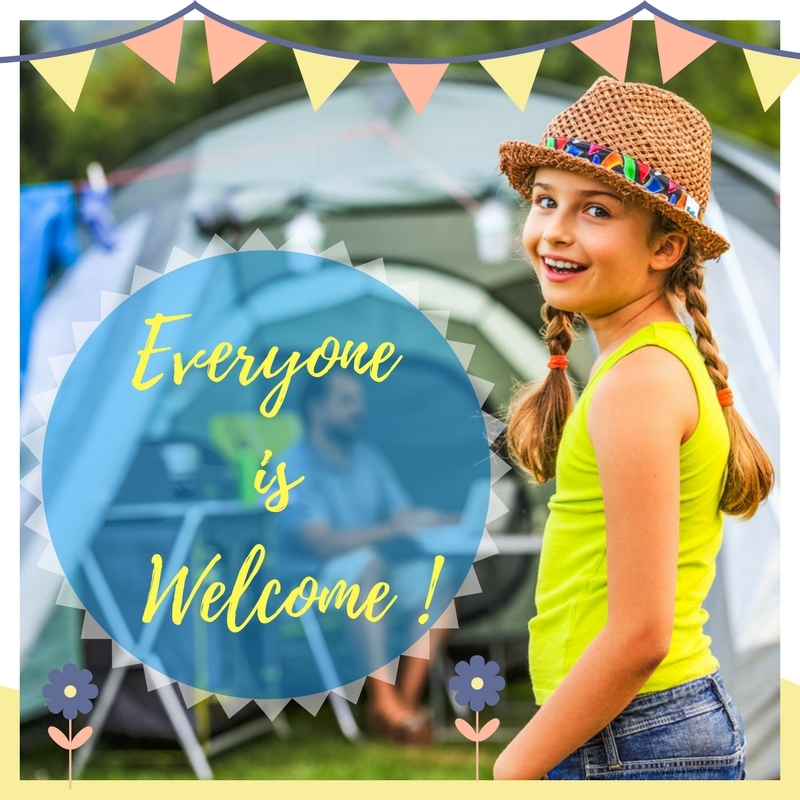 NB ~ Non-member pitch fees are not charged for the camping field. By arrangement, second cars, boats and trailers must be parked as directed and can be stored in our secure compound when space permits. Pup tents by arrangement only and must not exceed 2.0m x 2.0m. A deposit of either £25.00 or 25% of the full booking price (whichever is the greater), will be charged at the time of booking. There is no additional charge for day visitors to existing guests. NoYesInterested? Then we will tell you more! Preferred ReplyHow would you prefer to be contacted?